Millar Western is a privately held, Alberta-based company with roots reaching back over more than a century in business. 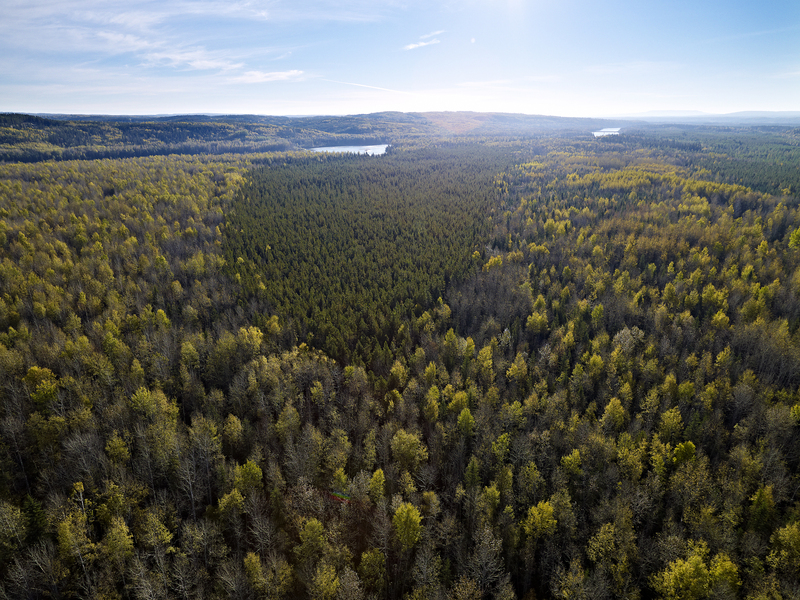 Headquartered in the city of Edmonton, and running advanced production facilities and progressive woodlands management operations in the towns of Whitecourt and Fox Creek, we are committed to the sustainability of our forest resources, our business, and our communities. We believe in opportunity for everyone and welcome candidates of all genders and backgrounds to apply for openings within our organization. Discover a sustainable career path. Become part of Millar Western - a resourceful forest products company.